Use detergents homemade with natural products, not only good for the environment but also for your wallet, because it allows a fair cost savings! Who love nature respects it! Living green means having an ecofriendly attitude that pervades and supports our behavior even in the little choices of the daily life. The leitmotiv is to reduce the impact on the environment and consequently improve the quality of our lives. Also detergents and pollutants contained in them have repercussions on the ecosystem and on our well-being. Fortunately there are a number of commercially available products, the so-called ecological detergents, born with the intent to reduce the environmental impact caused by their use. An alternative solution is to use homemade detergents, that are nothing but the old grandma's remedies, natural products that many people sensitive to environmental problems are rediscovering and reusing, their virtuous use at the end of the month let us count a substantial cost savings that, in times of economic crisis, certainly doesn't hurt! What many do not know is that the use of handmade detergents does not mean taking a step back in spite of modernity, as a part of these products is suitable even for washing machines and dishwashers! There are many recipes that with a little patience you can achieve in practice even alone at home, using also edible products that we all have in the pantry. A sympathetic project and of simple realization, consists in creating the monodose tablets for the dishwashers, ecological and practical to use. It is a mixture made only of ecological ingredients and easy to find because they are often already present in our pantries. 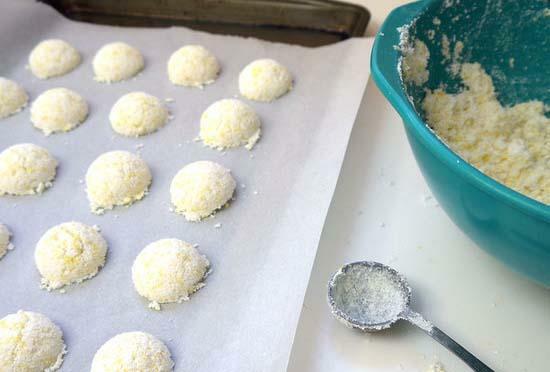 Once you prepared the mixture, using a spoon for ice cream give it a semispherical shape to the tubs and place them on a baking sheet covered with baking paper. For those who are less familiar, the alternative is to pour the mixture into ice molds and get the pads in a cuboid shape. Let the mixture dry in open air until the pads will be completely solid. At this point it is possible to store them in a glass jar or plastic for their conservation. Just add one to each load to ensure an impeccable load at no cost to the environment and to the pockets! It is important to keep the tubs in a dry place away from moisture and heat. For those who prefer to wash dishes by hand, or to alternate the traditional use of the dishwasher according to the needs of the moment, we can also realize a liquid detergent, perfect for both modes of cleaning dishes. 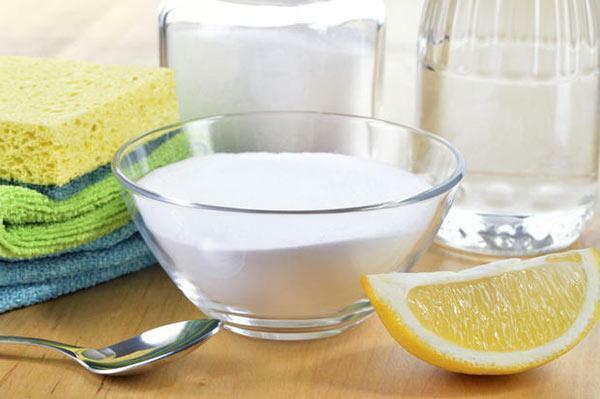 Just create a mixture composed of 40% of lemon, 40% water, 15% white vinegar and a pinch of salt. The ingredients will need to be well blended and then boiled for about 10 -12 minutes or until it will condensate. This eco detergent should not be used in combination with other types of detergent, but can be stored in the can also for a long time. When washing dishes by hand can also use a product that we could easily have at our disposal, without even worrying about preparing it: the pasta starch. We find it, in fact, in the cooking water of pasta and rice, instead of throwing it away, we can use it as detergent for scouring the dishes without damaging our hands. It even seems to serve as a nutrient for the excessive dry skin! However, the quality of the starch is not invariable, since it is closely dependent on that of the pasta that we have used. A lemon squeezed, however, can be passed on the plates as a kind of natural sponge for degreasing the plates and facilitate the removal of the most persistent odors, such as those due to the cooking of fish. As regards the rinse agent you can use the citric acid powder, by dissolving 15g in a liter of demineralised water. Maintaining the same proportions, the solution is optimum also as a fabric softener for the washing machine; increasing the dose of citric acid to 20 grams, this becomes great as limescale. 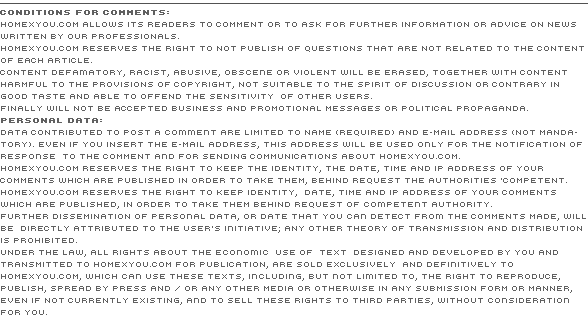 One product, therefore, contains a rinse and descaling agent for dishwashing and a fabric softener. As a natural discaling agent white vinegar is amazing! The use of anti-limescale in the washings is fundamental both because the presence of hard water requires a greater quantity of detergent to wash, both to avoid that the dishes and the laundry is whitened and impregnated of that annoying smell of moisture. 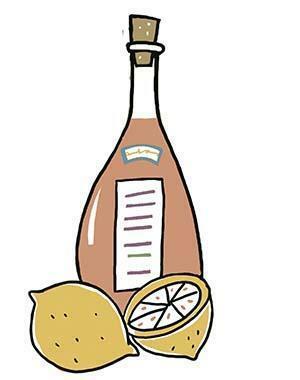 Vinegar is a real ally for cleaning natural; It can also be used for many other purposes. For example it is great to clean the windows. Just dissolve a glass in a basin with 2 liters of hot water, wipe the solution on the glass with a sponge and then dry with a squeegee, so as to avoid leaving streaks. As a descaling for tap and fittings just spray it, together with a little of baking soda and leave the mixture for a few minutes; rinse with warm water and the help of a sponge for the disposal of waste. If the taps are encrusted you can be removed and put to soak for several hours in a glass with water, vinegar and baking soda. The return to the former glory is guaranteed! Bicarbonate is very useful to remove stains and whiten. - 30 drops of lavender essential oil. In a deep pan, on the fire, bring water to boil. At this point pour slowly the soap flakes and mix the whole; let stand until the soap is completely dissolved and only then you can add baking soda, stirring slowly. A few drops of essential oil and our handmade soap is ready to be poured into the bottle. 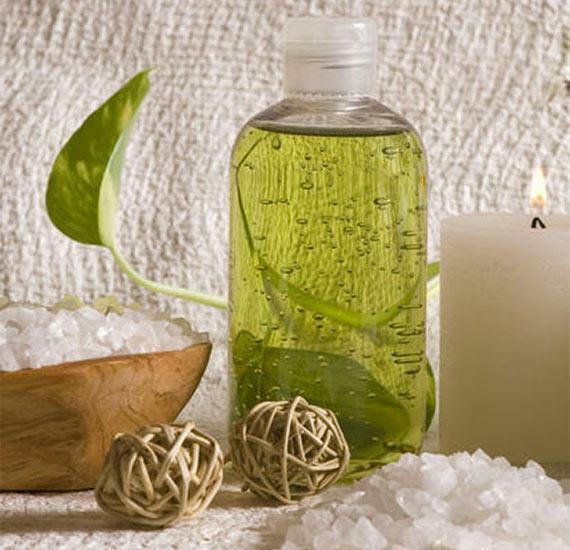 Another product that we easily happen to have in your home is the castile soap, all made with vegetable matter, according to the original recipe invented in the seventeenth century. 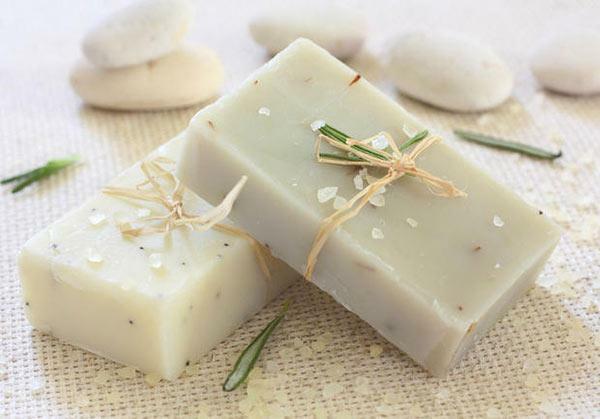 The more natural household detergents are made employing as a base of vegetable soap flakes, prepared in DIY or bought checking carefully all the ingredients. For stubborn stains, it is always advisable to pre-treat the piece of cloth rubbing locally with a bar of soap, leave for a few hours and then move on to the actual washing. The castile soap is effective for the washing of woolen garments, as well as for any type of floor, from tiles to parquet.